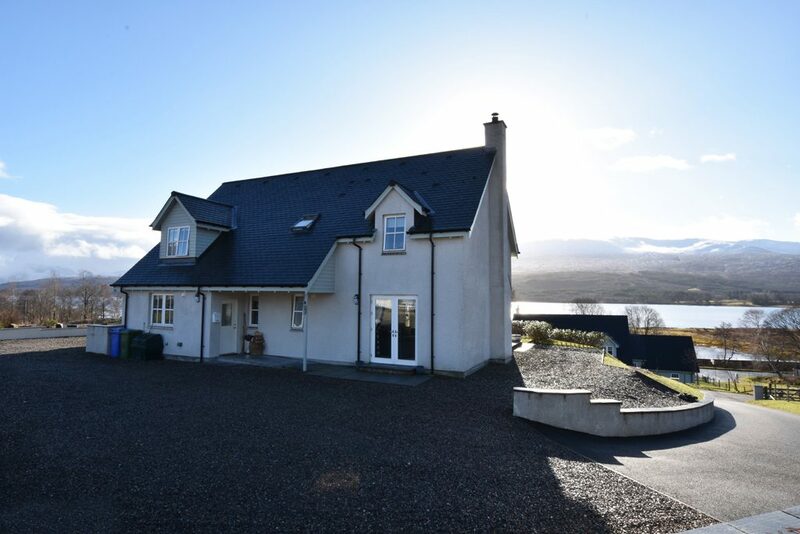 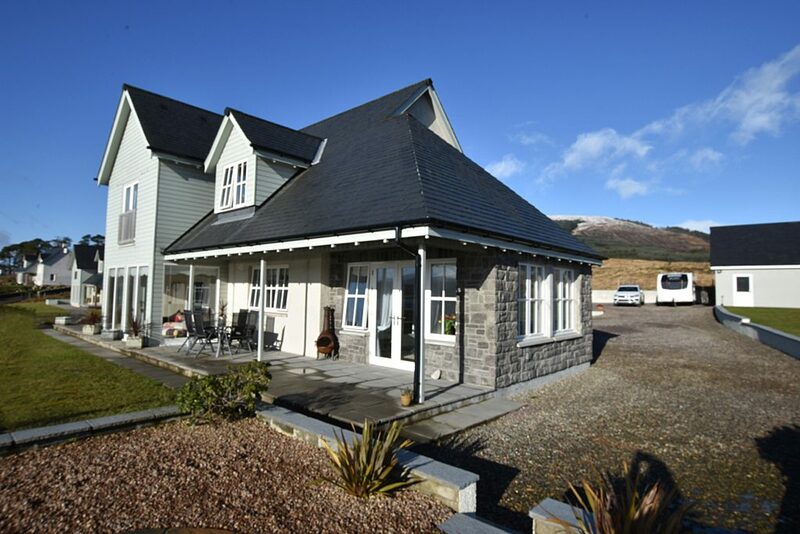 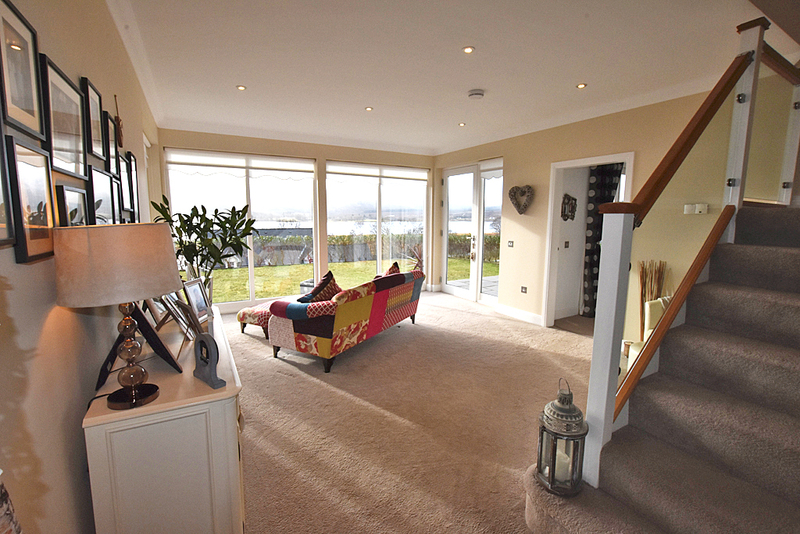 Occupying a superb elevated position, with magnificent views over Loch Eil to the surrounding countryside, the sale of Hamnavoe offers an exciting opportunity to purchase a superior detached villa located in this exclusive development. 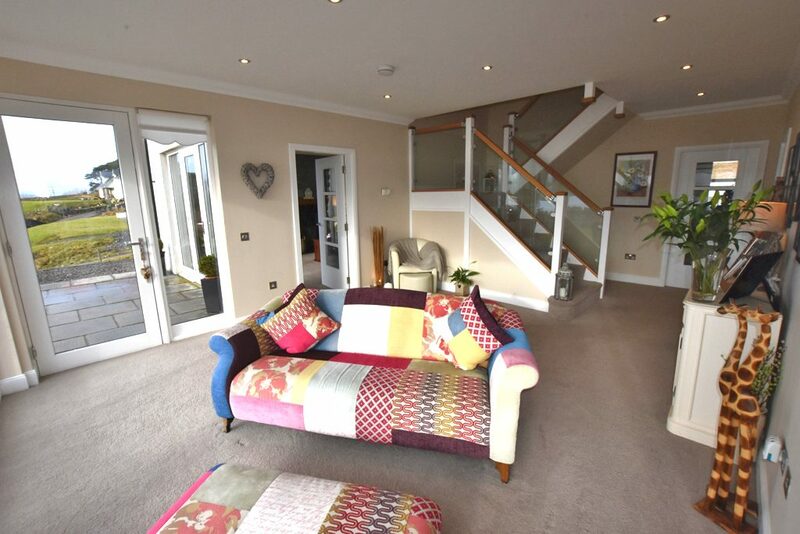 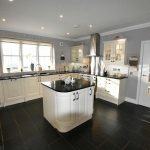 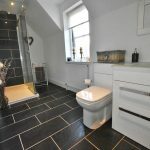 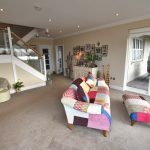 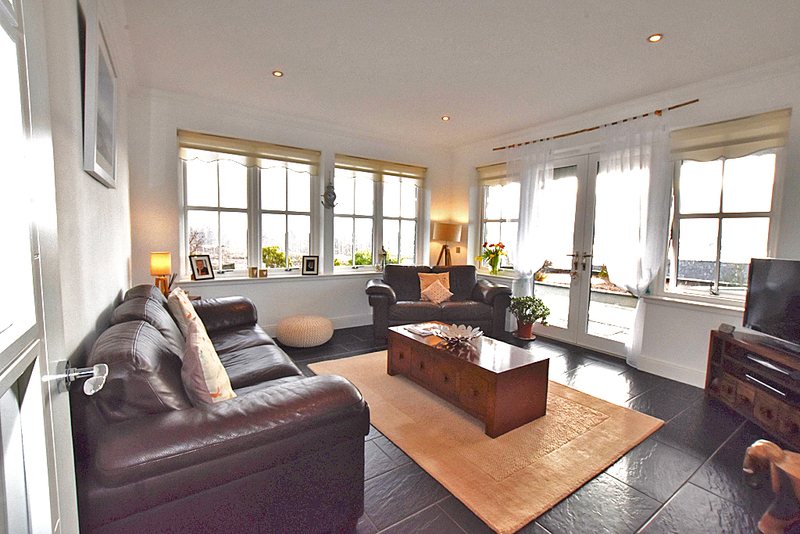 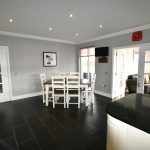 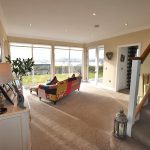 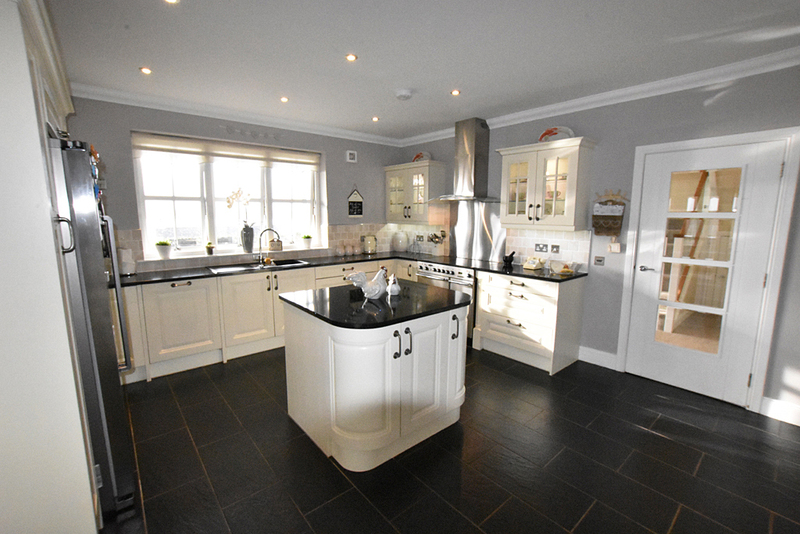 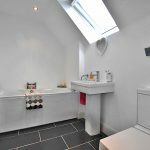 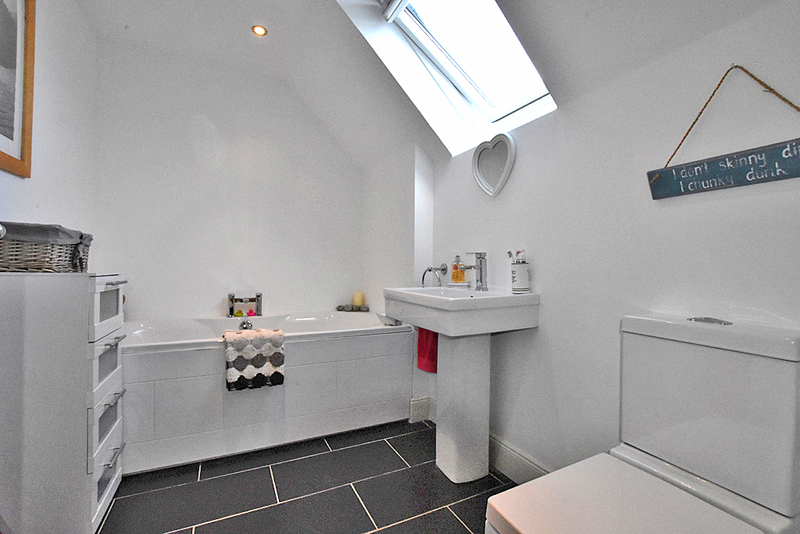 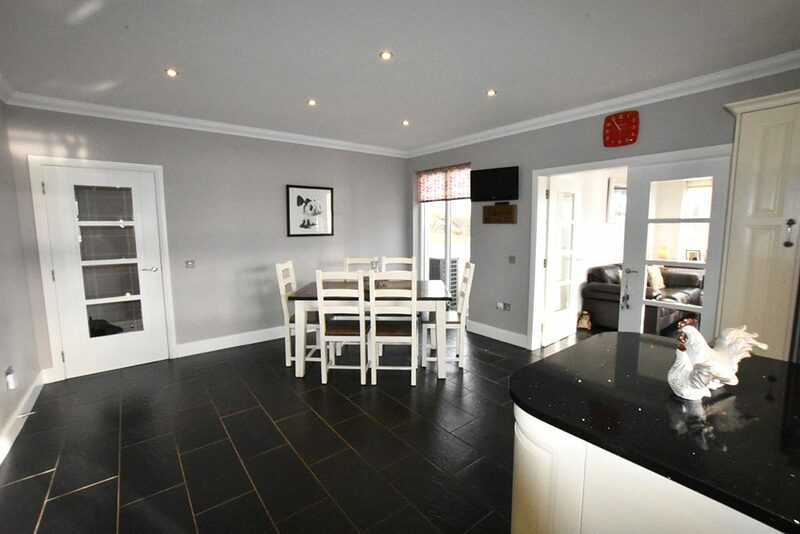 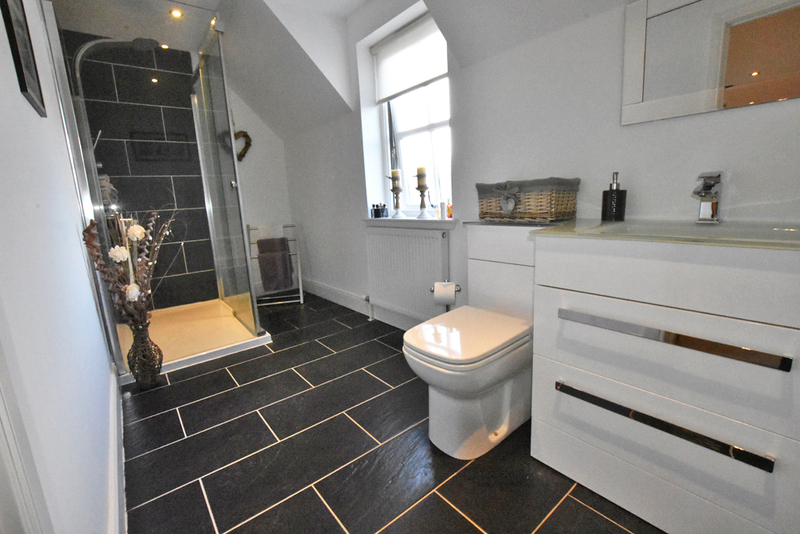 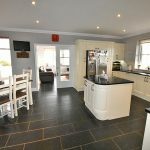 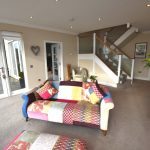 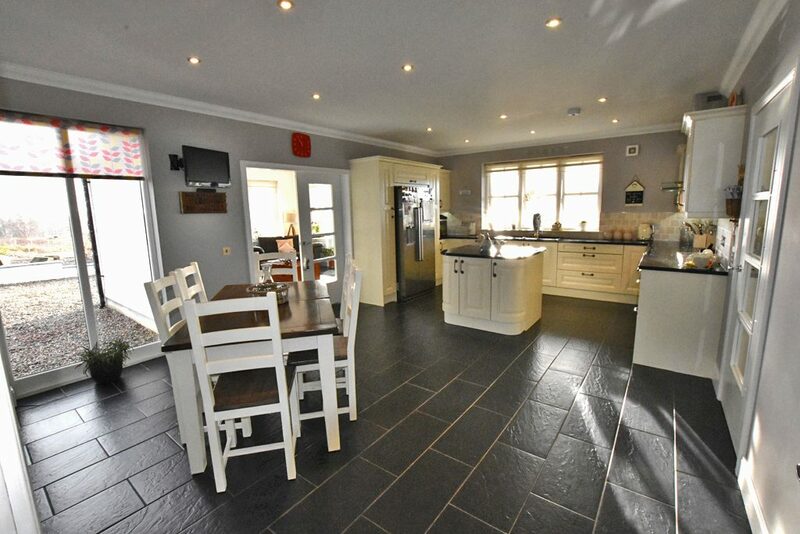 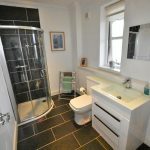 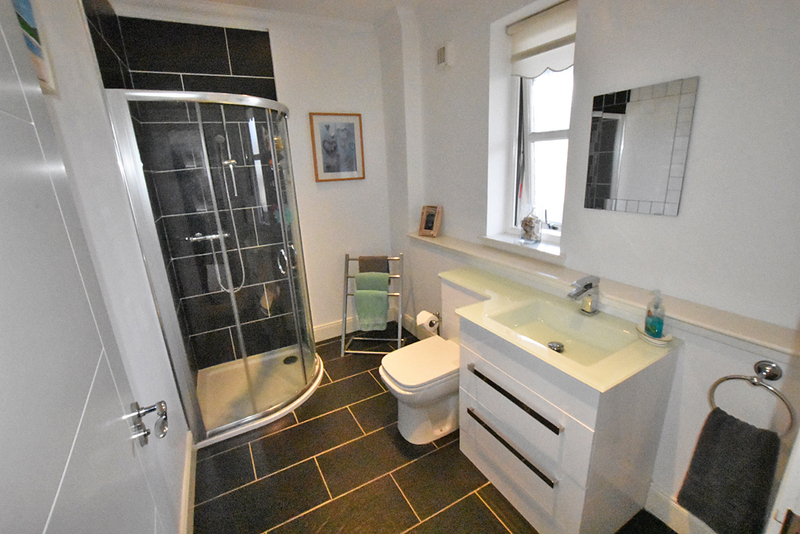 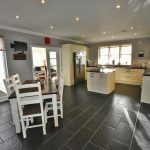 Finished to a very high specification the property boasts a Tenby kitchen, bespoke staircase, feature picture windows, air source heating and under floor heating to the ground floor. 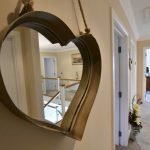 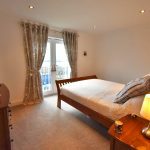 The accommodation comprises of – entrance hallway with sitting room, lounge, kitchen/diner, sun room/snug, utility and shower room all on the ground floor. 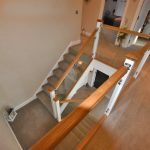 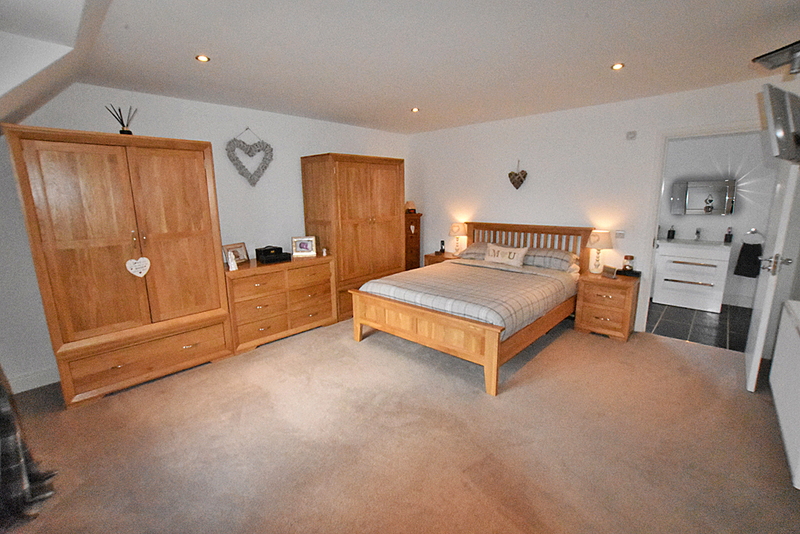 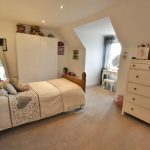 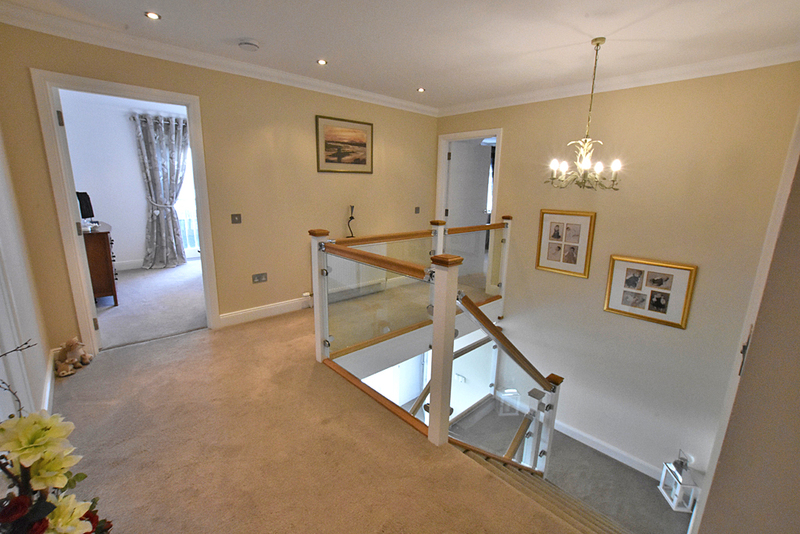 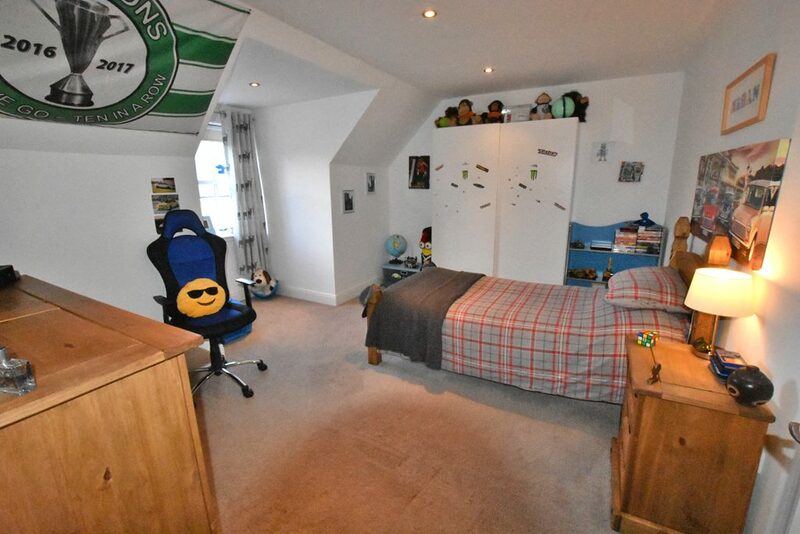 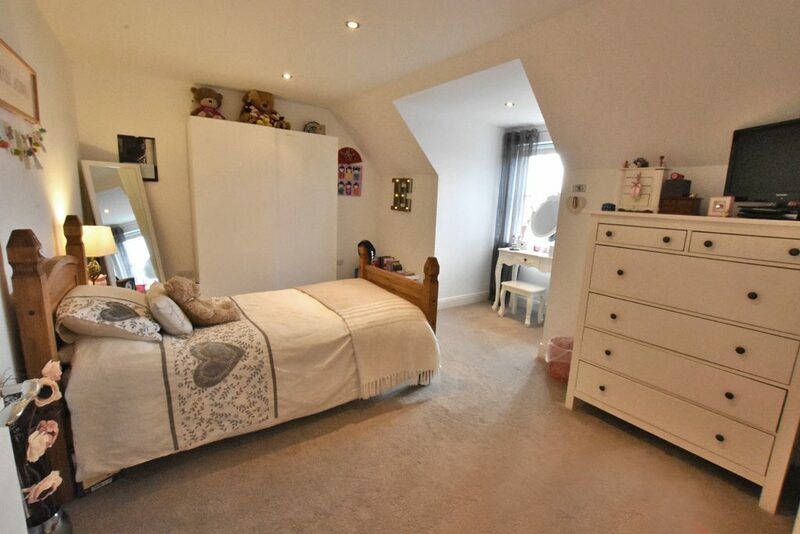 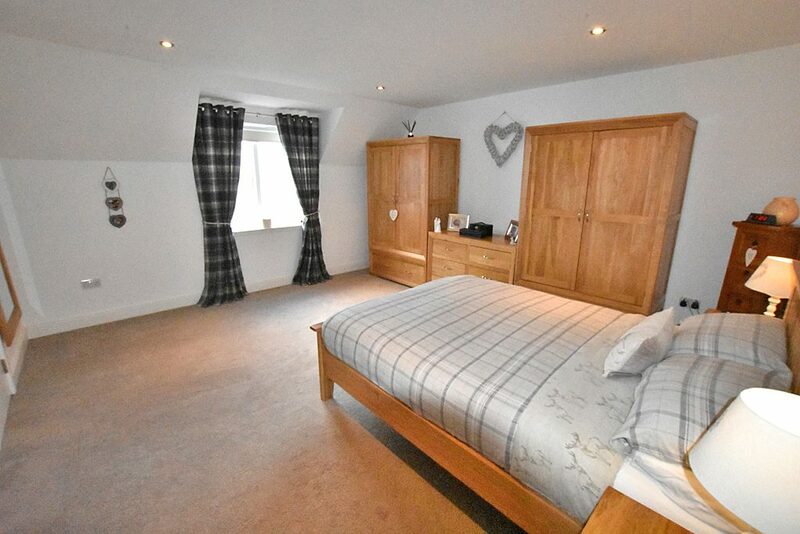 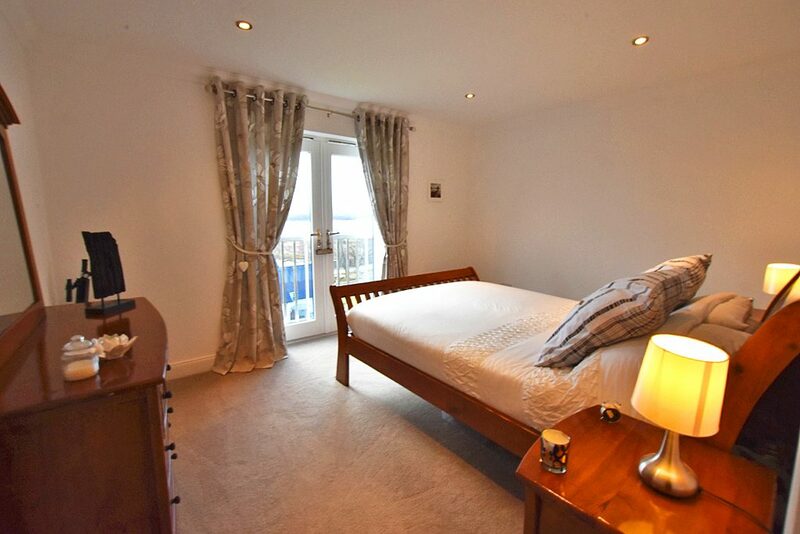 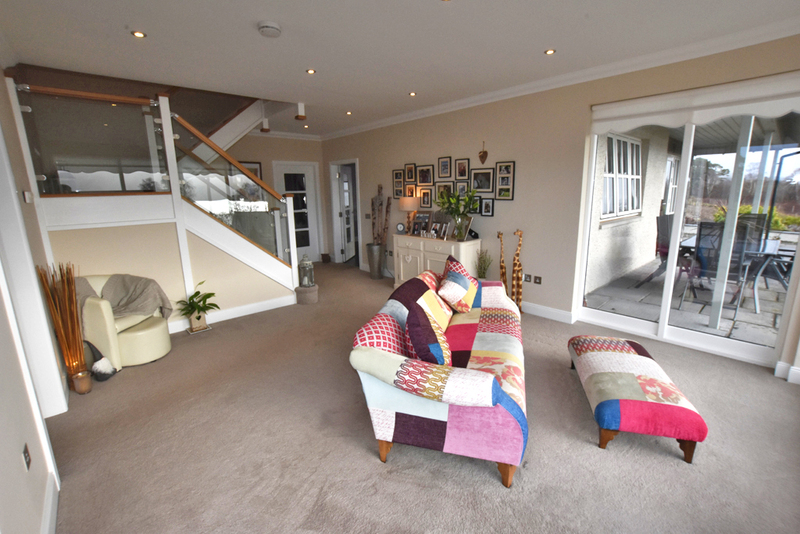 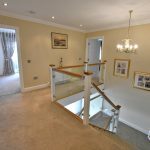 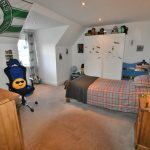 The upper level leads to a large landing area, master bedroom with en-suite shower room, three double bedrooms, one with balcony and a family bathroom. 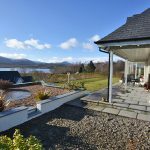 Peacefully situated, with panoramic over Loch Eil to the surrounding countryside, Hamnavoe is set in generous and beautifully landscaped, private garden grounds. 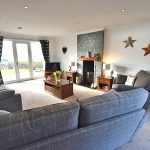 The setting is further complemented by the property itself which was designed to be a superb modern family home, created to take full advantage of its position. 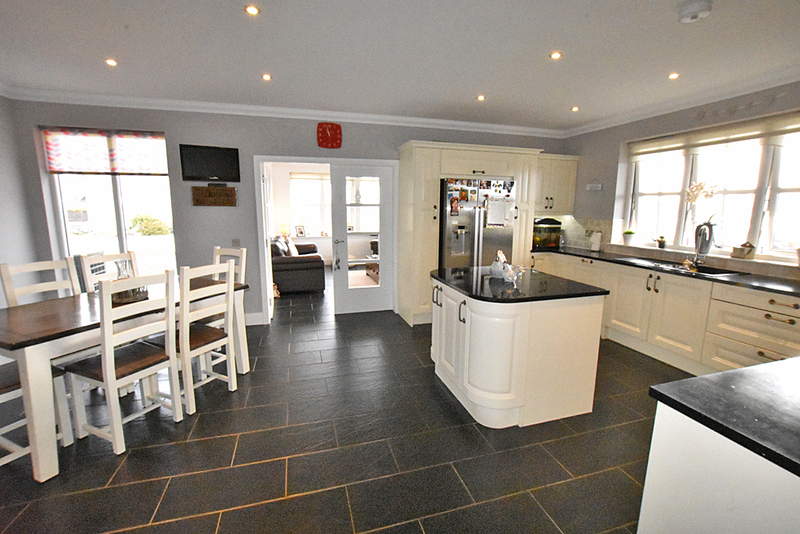 In immaculate order both internally and externally, the property has been specifically designed to create fantastic living space and boasts numerous features such as spacious, bright and airy public rooms, picture windows, wood burning stove, underfloor heating to the ground level, an impressive kitchen/diner with silestone central island, a stunning entrance hallway with sitting area and bespoke oak and glass staircase, generously sized bedrooms and modern bathrooms to name but a few. 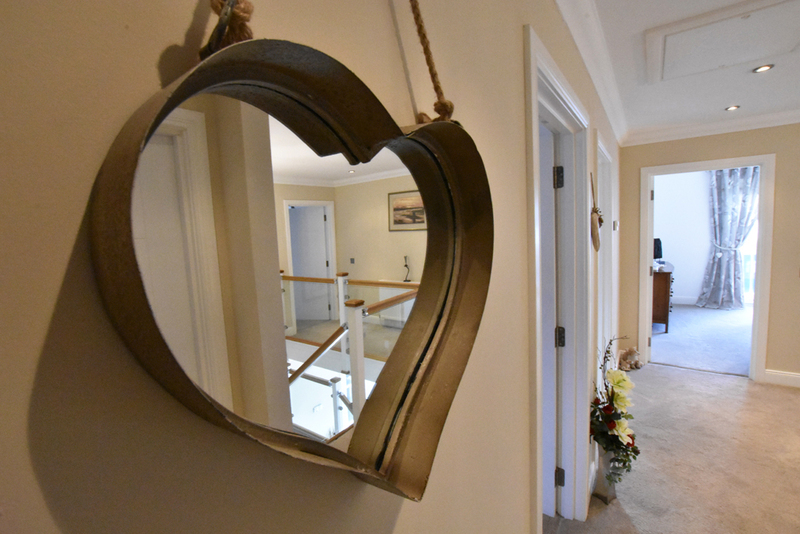 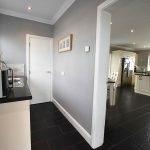 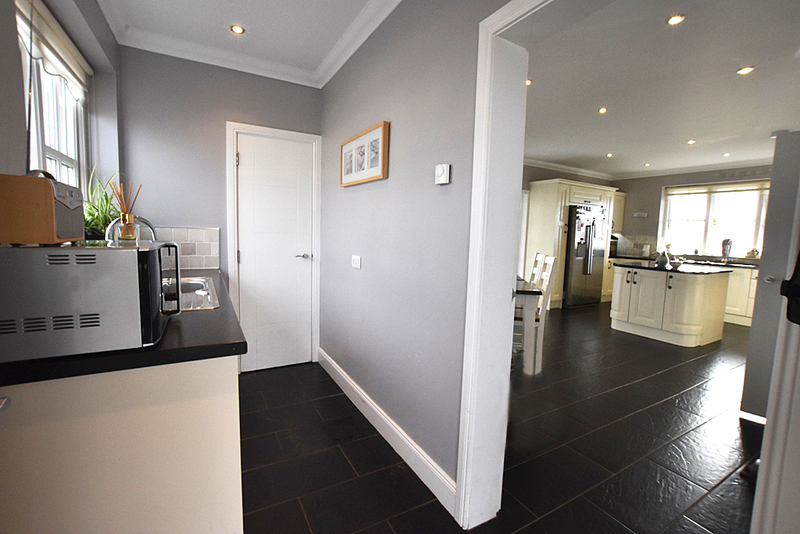 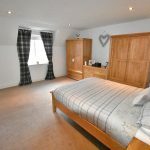 The property’s layout provides the owners with flexible accommodation and offers a fantastic family home, however it would also be suited as an idyllic holiday home or the opportunity to use as premium self-catering accommodation in a very buoyant holiday letting market. 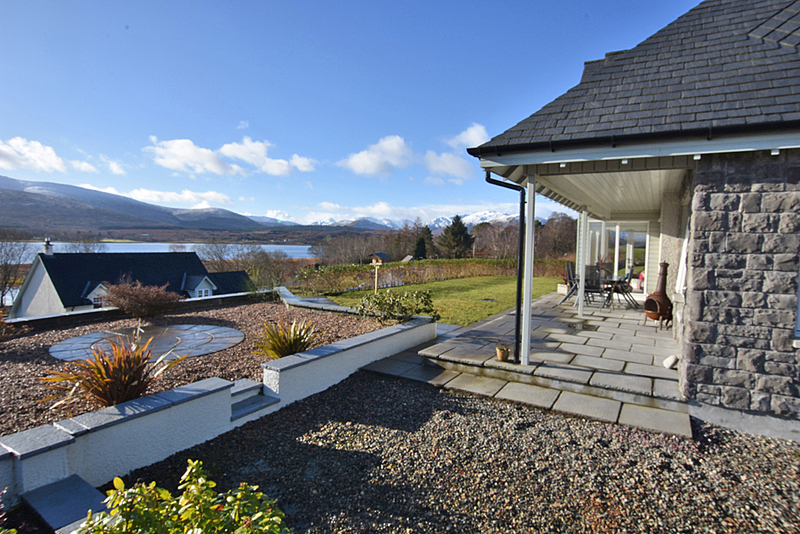 Since completing the property in 2012, the current owners have lovingly landscaped the garden grounds. 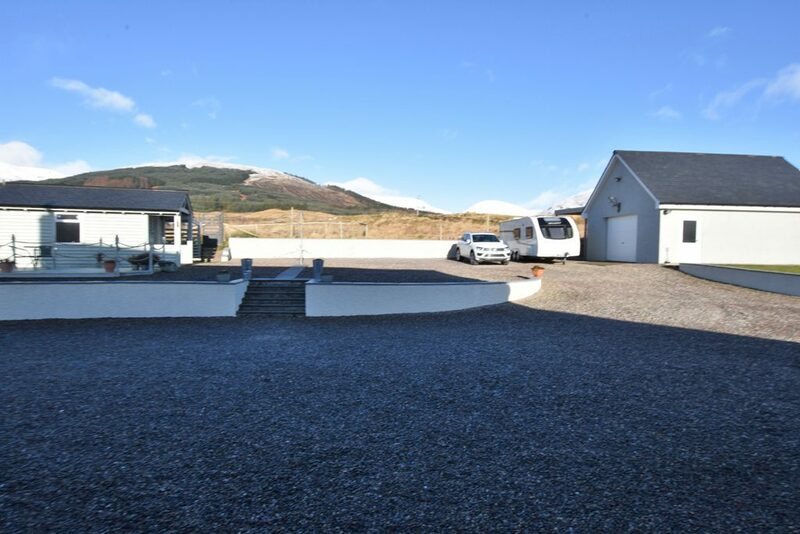 The property is approached by a private, tarmac driveway which leads to ample parking and turning areas. 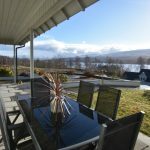 To the front of the property is a covered flagstone veranda area and to the rear a decking area, both enjoys stunning views. 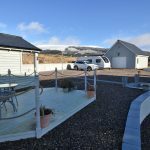 The grounds feature flowerbeds and planting. 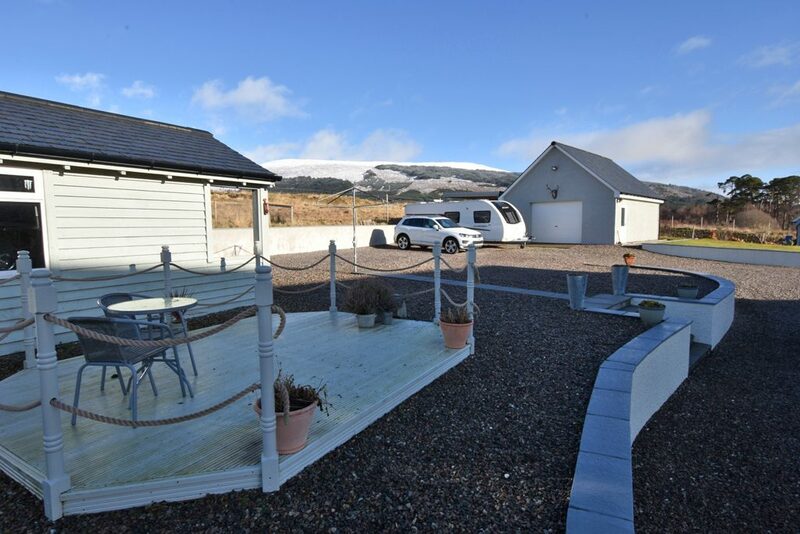 There is a detached garage, benefiting from light and power with carport and garden shed with wood store. 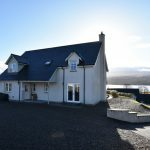 The property is located in the small community of Fassfern, an area renowned for its wonderful woodland and fantastic walks, on the north banks of Loch Eil, a short distance from the A830 ‘Road to the Isles’, linking Fort William to Mallaig. 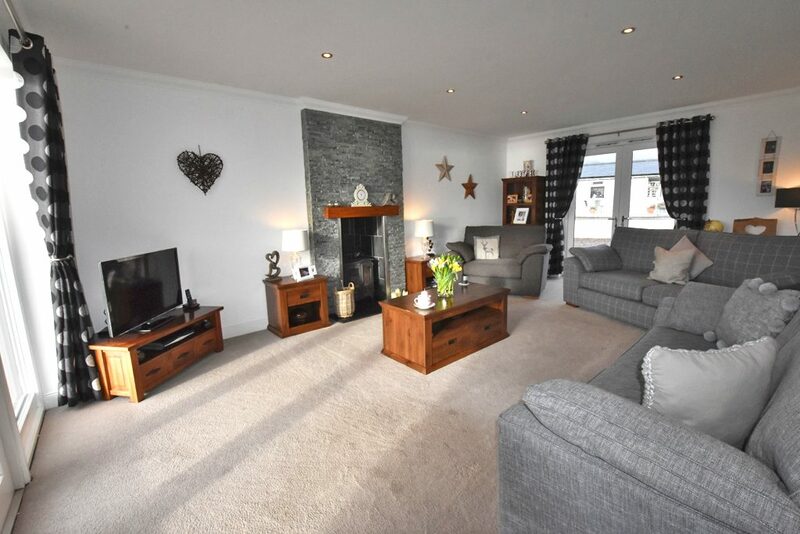 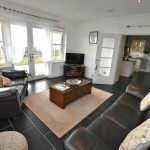 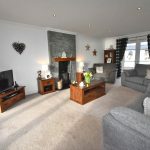 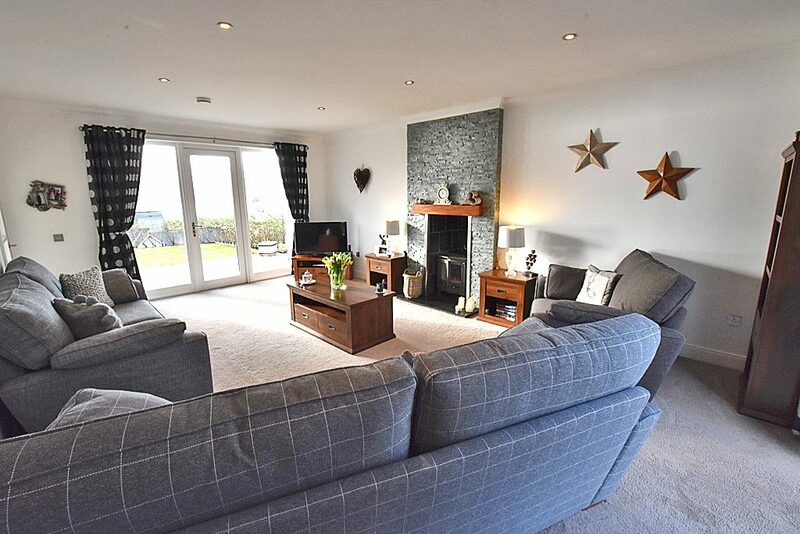 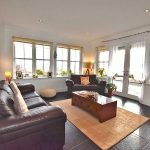 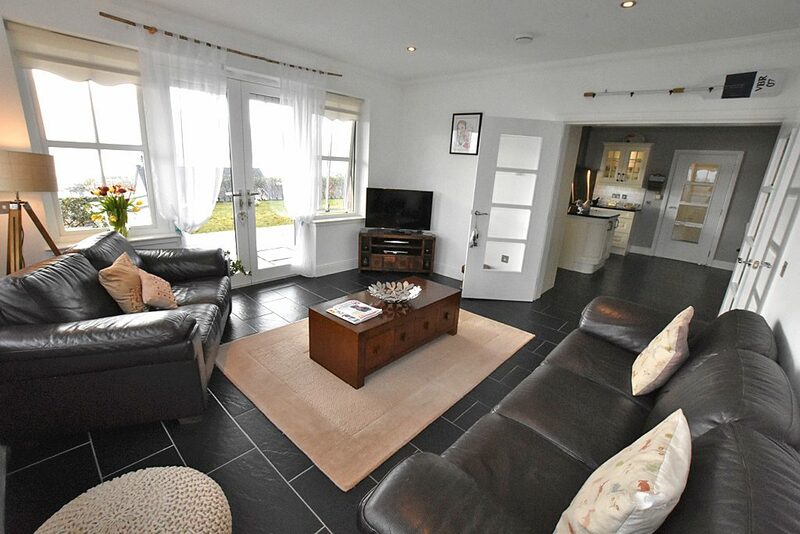 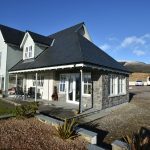 Hamnavoe benefits from a remote feel, yet the property is located only 8 miles from the village of Corpach with shops, schooling, church and hotel, not to mention the Caledonian Canal. 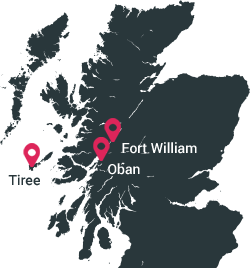 Further facilities are located in Fort William, a mile further south. 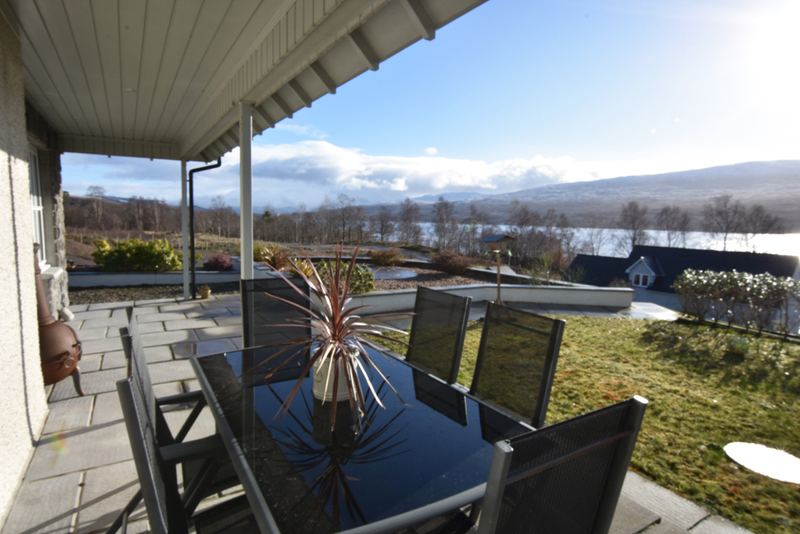 Lochaber is the ‘Outdoor Capital of the UK’ where a range of activities are all within easy reach of the property. 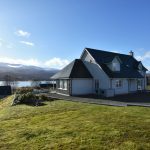 Skiing on Aonach Mor or Glencoe, golf at Fort William, Spean Bridge or Traigh and mountain biking are just some of the outdoor pursuits available in the area. 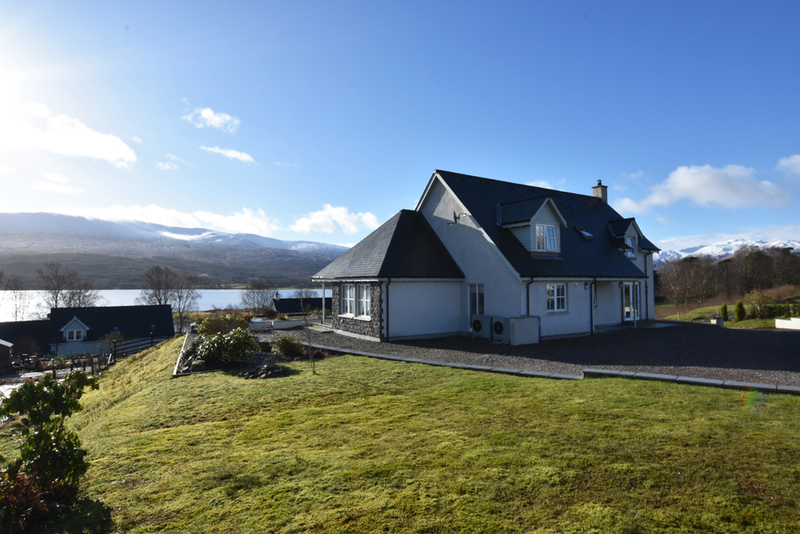 Lochaber is also an ideal base for water sporting pursuits, such as sailing or fishing. 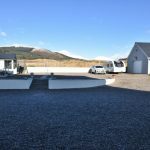 Travelling on A830 Corpach to Fassfern road for around 9 miles. When approaching Fassfern take the second turning on the right hand side where signposted - Fassfern. 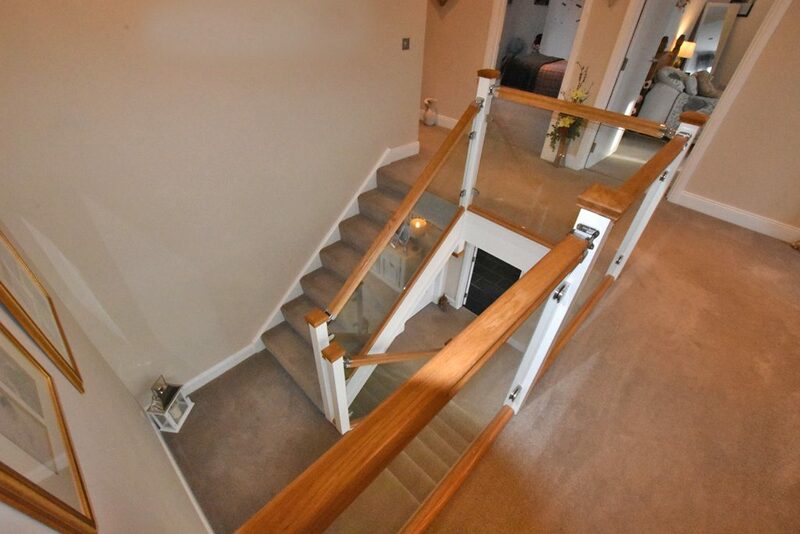 Then take the second turning on the left hand side and the property is located ahead.